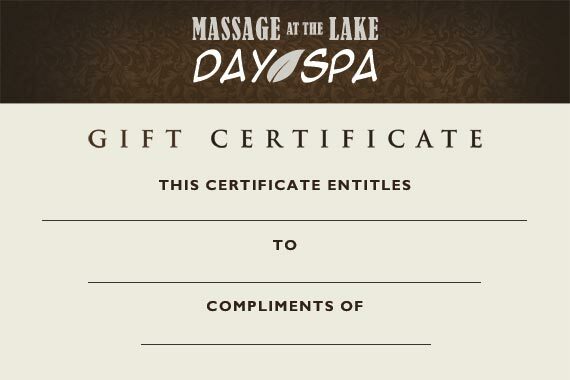 Massage at the Lake - Welcome to Massage at the Lake Day Spa! Welcome to Massage at the Lake Day Spa! 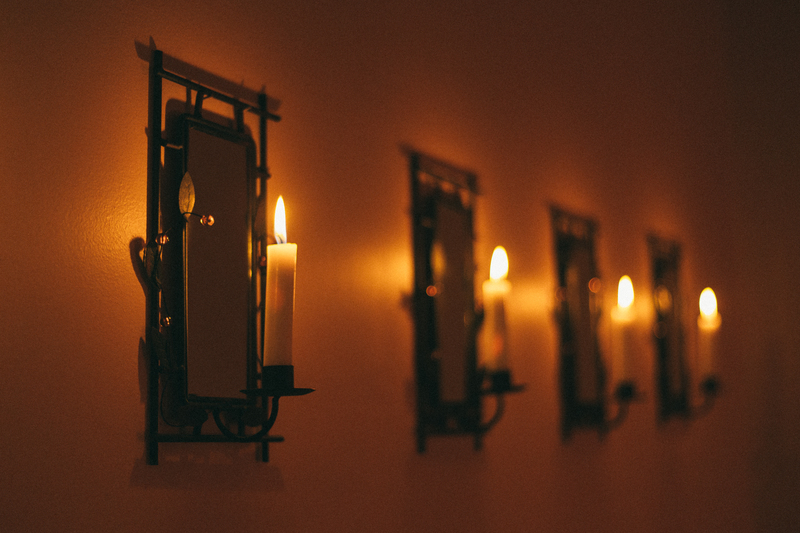 Welcome to Massage at the Lake Day Spa where we offer a variety of massage and facials in our beautiful and tranquil facility. You will feel at ease with our team of highly skilled and caring professionals. Pamper yourself and make Massage at the Lake Day Spa your place to RELAX! Soothing Swedish body massage with warmed organic soy melt foot treatment combined with an aromatic, anti-inflammatory clove back muscle rub. We offer an assortment of Essential Oil Products,Joico Haircare Products, Himalayan Salt Lamps, Newhall’s Rustic Décor, Apriori Skincare Products, Primitive Beeswax Candles, Organic Soy Candles, All natural deoderants by Harmony, Hand-crafted organic soaps, Life Vantage Products, and Black Bear Maple Camp Syrup. Schedule your appointment via our website by clicking "Book an Appointment" conveniently placed throughout our website. Can't find the date/time you are looking for? Notify our office and we will be more than happy to help! This information will hold your reservation. Missed or cancelled appointments, with less than 24 hours notification, will incur full charges. Please call the spa to book couples massages! Gift Certificates are available for immediate download! We are happy to make alternative arrangements. Please call to inquire about addtional hours!